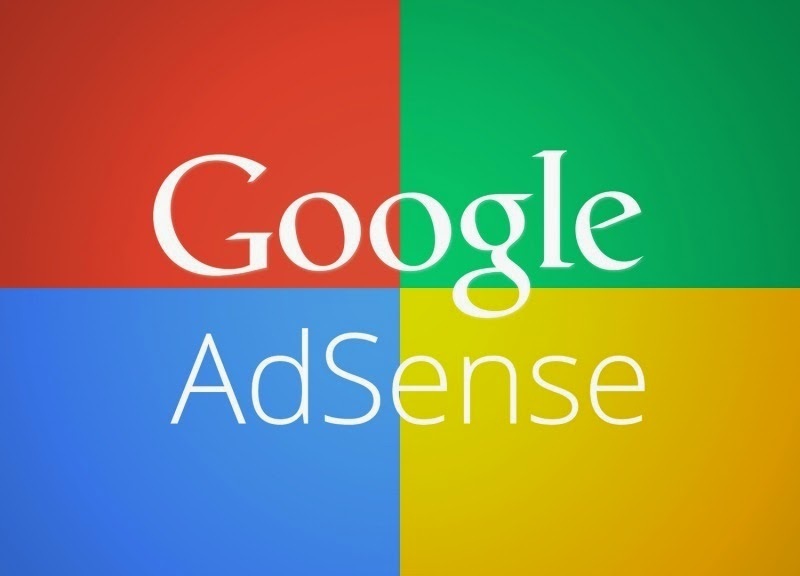 Google Adsense now support responsive webdesign. The latest update ad code privacy allows you to modify Adsense ad code to make work with responsive design. This is a good news for Google Adsense publisher and one of the largest publisher wants/needs but you should modify by you because Google won't do it for you. Get latest Blogger templates & extra articles direct to email. * We respect your privacy, always! !